Measurements: These stand 10mm high and the opening at the base is 10mm wide. The beading hole measures about 1.5mm. Country of Origin: Made in Germany. Great piece and fast shipping! 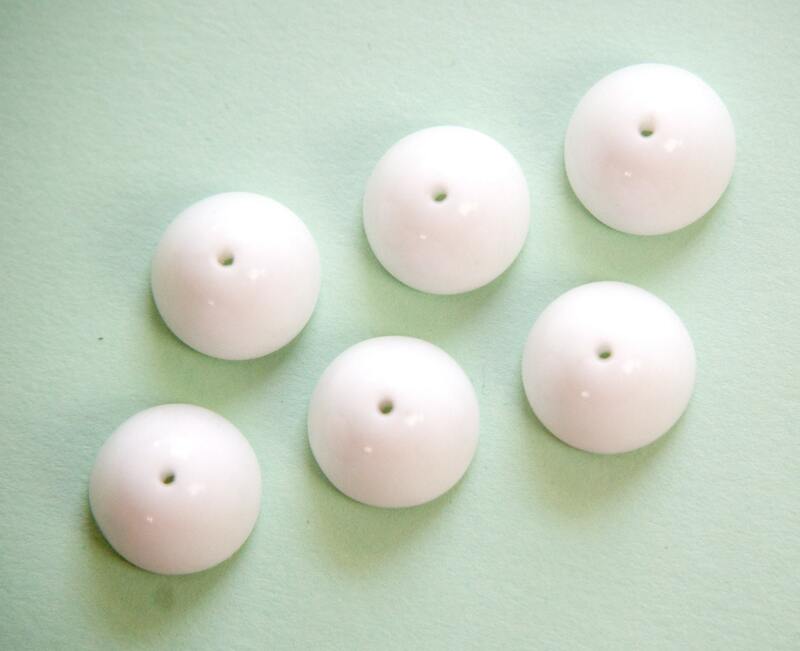 Another high quality glass bead cap item. I am lovin' the quick shipping!!! Thanks!!! so happy with the entire order. thanks!